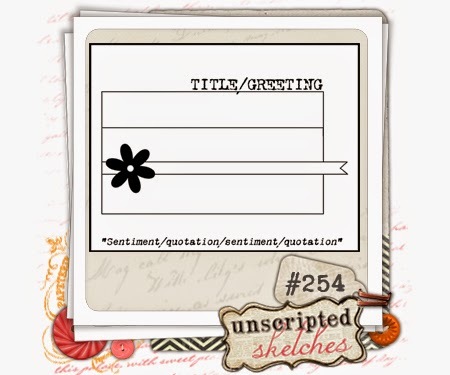 I've used a sketch from Unscripted Sketches, Sketch #254. I'm just super excited about this opportunity. 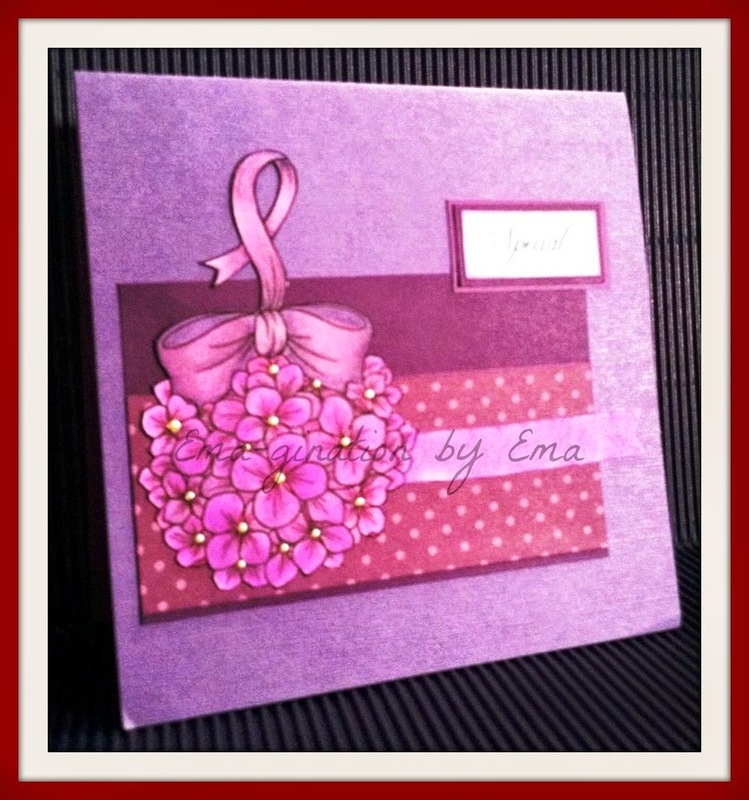 Thanks for stopping by to have a look! By the way, did I mention I've been invited to be a Design Team member for Beary Wishes? Ha! 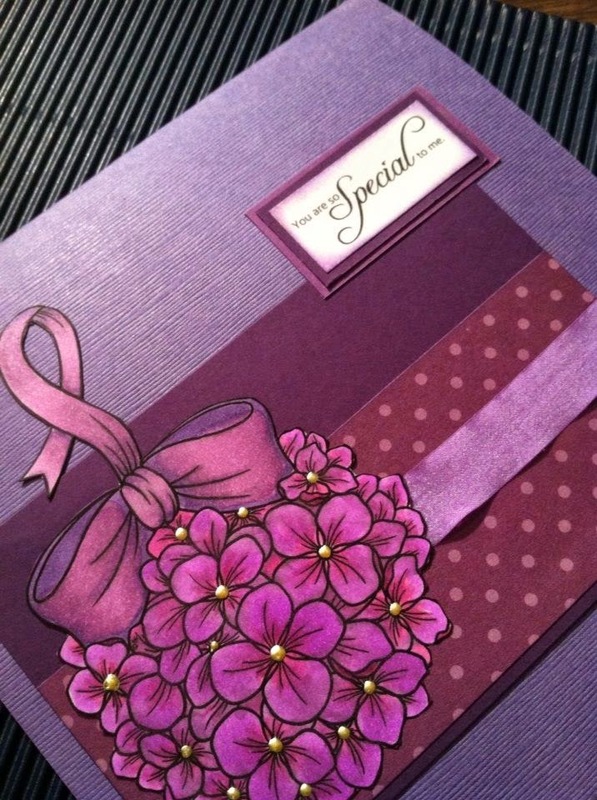 Beautiful card - love the colors! Thanks for playing at uS! Congratulations on your DT - That is fabulous news!!! Lovely PURPLES!!! Thanks for joining us this week at Unscripted Sketches!!! !